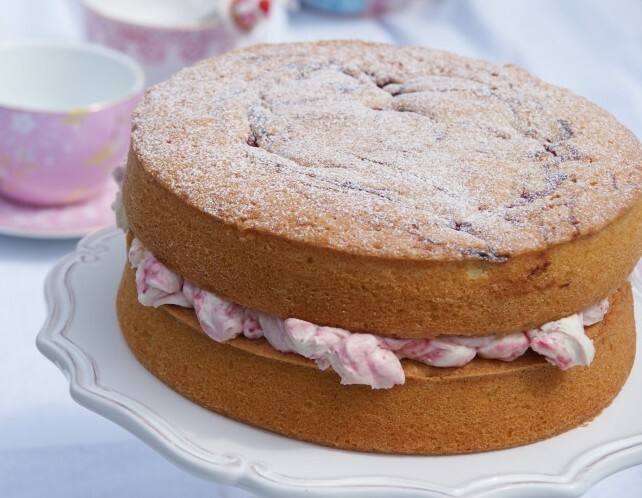 My fun twist on the classic for Bake with Stork, you won’t go wrong with this lovely tea time treat! Such a perfect little bite to eat – these little bites of loveliness are just right whether they’re a snack for hungry hoards after school or gracing the table at an afternoon tea. Just one word of warning from me, do not eat one warm from the cooling rack, you won’t be able to stop at just the one and half will have disappeared before anyone else gets a look in! A couple of bright summery baking projects to share with you today! First up a rainbow speckle cake – celebrating a birthday or just need an easy decorating idea to impress? This Rainbow Speckle effect is easy to do and looks brilliant too. This weekend far and wide we’re celebrating the Queen’s 90th Birthday, time to hang the bunting and wave those flags! However you’re joining in the celebrations my recipes for Bake with Stork would make a fab addition to your own Patrons Lunch! How about this for sharing with friends or in fact a hungry family? 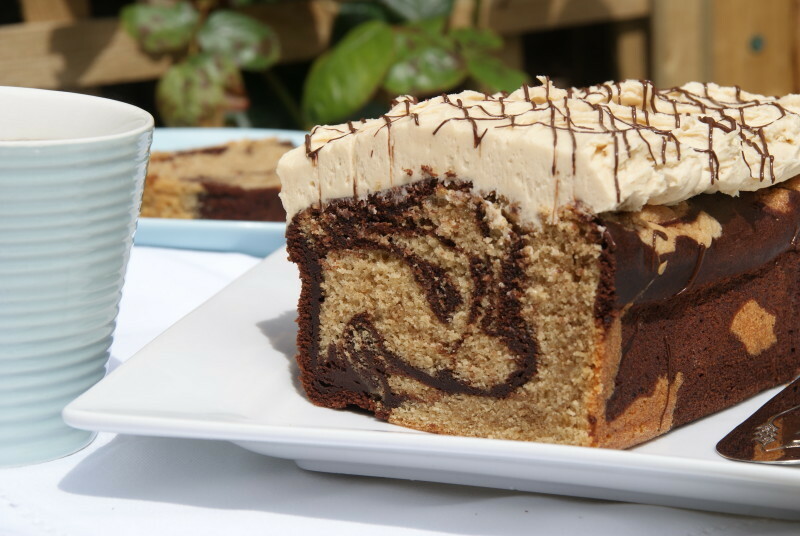 A lovely coffee and chocolate marble loaf cake for you today. Quick and easy to rustle up and I’m sure you have all the ingredients to hand! 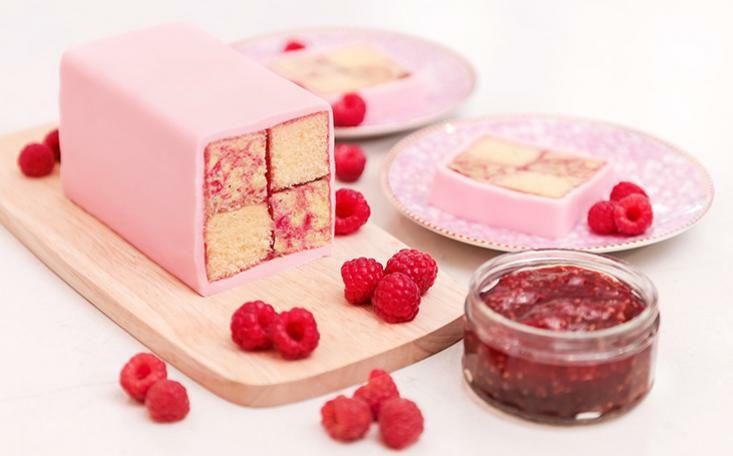 A Pink Velvet Bubbly Champagne Cake for my latest Bake With Stork Project – a grown up cake to impress! Really delicious with a good dose of bubbliness! Halfway through a hectic week getting my boys back to school, Bake Off last night was a very welcome chance for a sit down, feet up and enjoy the baking! The programme is hugely inspiring everyone to get in the kitchen and bake so if you fancy a custard tart with a twist or fancy a shot at tangling pastry and pears then these recipes with a #StorkTwist might just help you out! 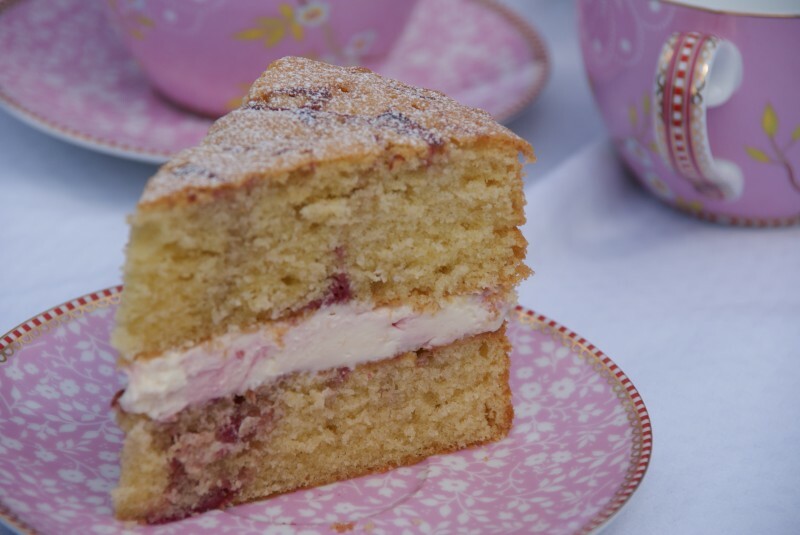 Fancy a slice of Raspberry Ripple Cake filled with raspberry ripple cheesecake filling? Oh yes indeed, especially now you know about my Flora Buttery experiment. Don’t worry though if you can’t get hold of Flora Buttery where you are the recipe will work with regular butter instead. Lets talk margarine and spreads – are you in the butter camp or do you swear by a spread or margarine? Hands up, I’m not a huge fan of the latter. Depending on the brand I can taste it in baking. 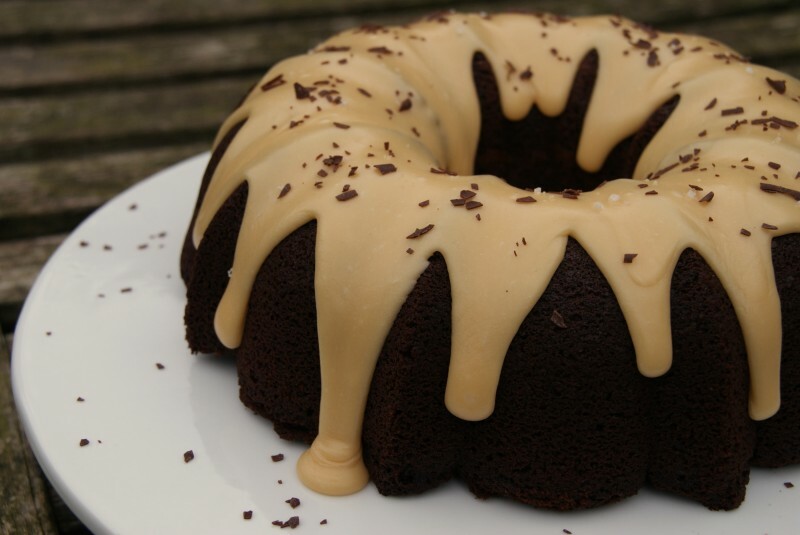 See this cake? I blame you lot….entirely! I asked you your favourite flavour combinations over on Facebook and this came up time and time again. It had mind altering effects and before I knew it you had brainwashed me and I was baking you this cake.